Google has made life easy for everyone. When it comes to researching and finding every type of information, from train schedule to flights offers and from best foods to smallest, but popular town of India every information is available there. Similarly while researching this is what Google shared with me, “Most Searched Travel Destination in 2015”. 1) Udaipur – “Venice of East”. 2) Nanital – A Volcanic Lake. 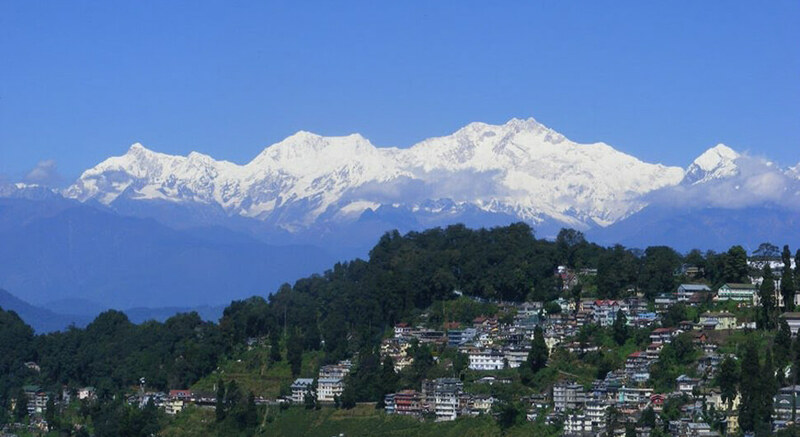 3) Darjeeling – A summer capital of British Colonies. 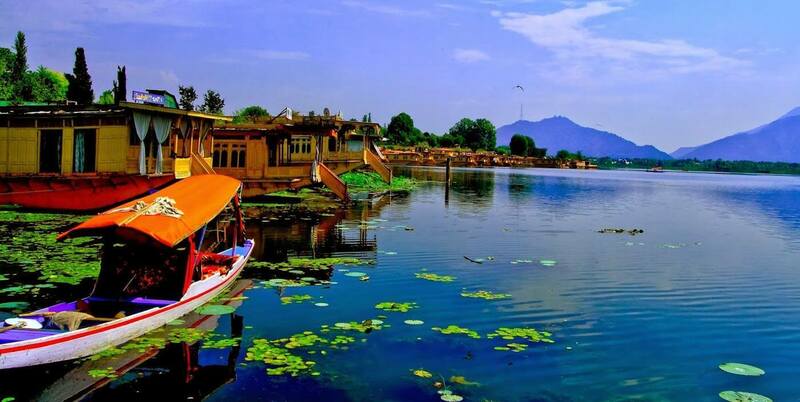 4) Kashmir – The Crown Of India. 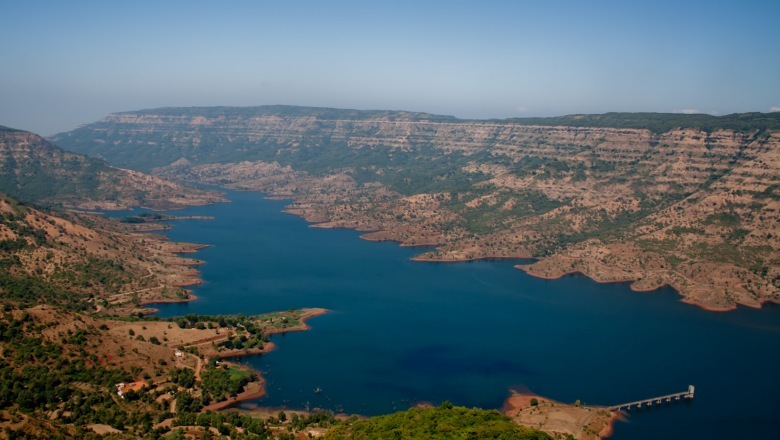 5) Mahabaleshwar – a Strawberry town. 6) Kodaikanal – “Princess of Hill stations”. 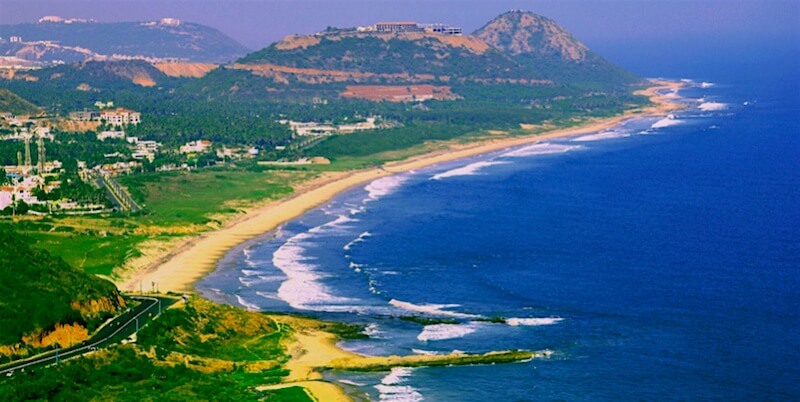 8) Visakhapatnam – The Jewel of the East Coast. 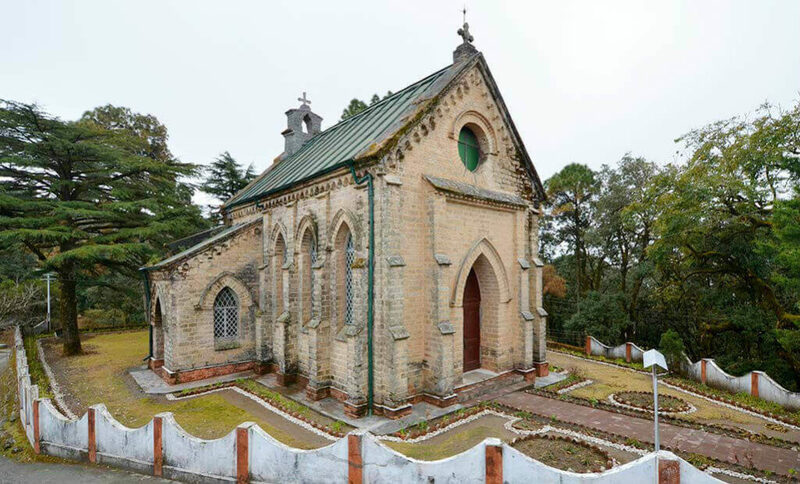 9) Lansdowne : A Cantonment Town. Well, now you know which are the popular destinations preferred by most of the Indian tourist & and traveler. So if you are not crowd friendly than you know where not to go and if you like to explore more about the popular destination than you have the list of popular destination.